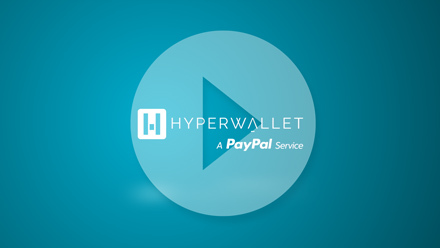 Hyperwallet Partners with USA Media Rights to Tackle Royalty Payments | Hyperwallet Systems Inc.
Payout provider will provide localized, multi-currency payout options for globally-dispersed artists. San Francisco, California – Hyperwallet, a leading global payouts provider to millions of independent workers, today revealed its partnership with USA Media Rights, a music and media rights company providing a broad range of music business services. 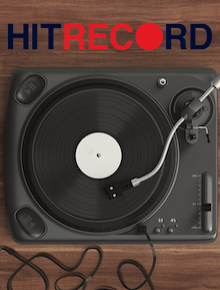 Through this strategic alliance, USA Media Rights will continue to connect Hyperwallet with music industry organizations to improve the processing and delivery of royalty payments for recording artists, music producers, and songwriters worldwide.